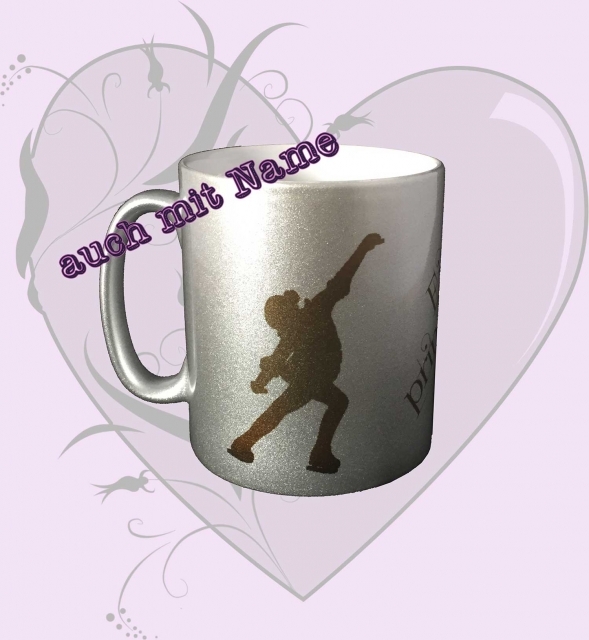 Ceramics with imprint for skating fans. 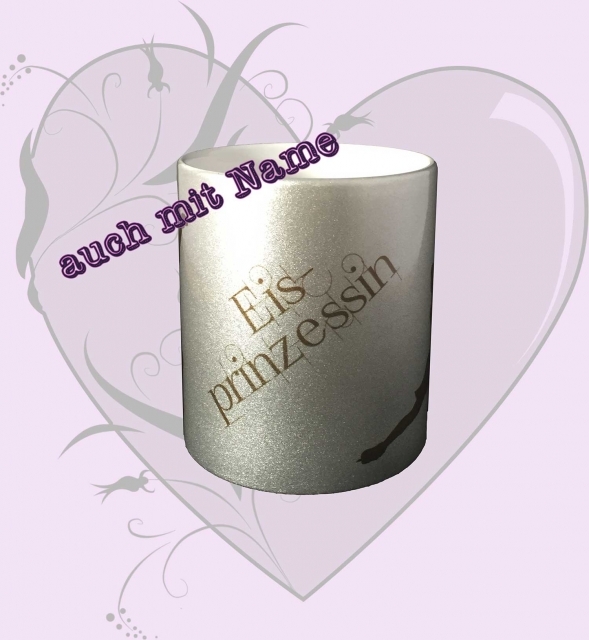 You also can get it in english ("Eisprinzessin" = "Ice Prinsess"): Please let me know it with your order. 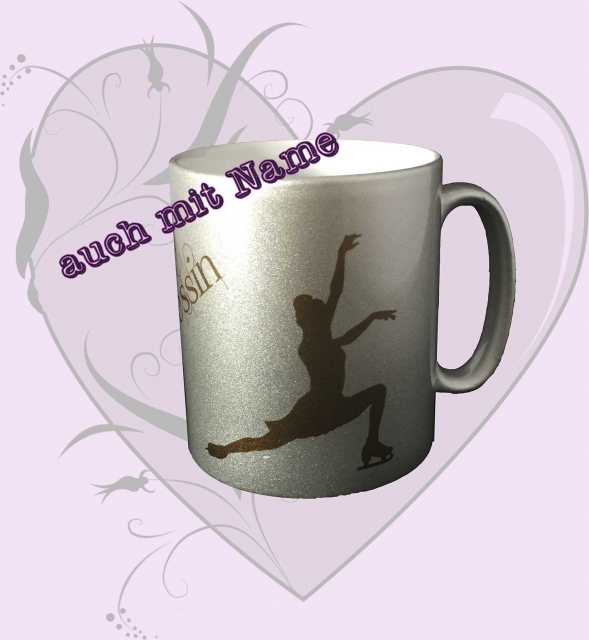 Gladly I also print the name of the little ice princess on the cup - for this you should however possibly 1 day longer delivery time. This Product was added to our catalogue on Saturday 19 November, 2016.